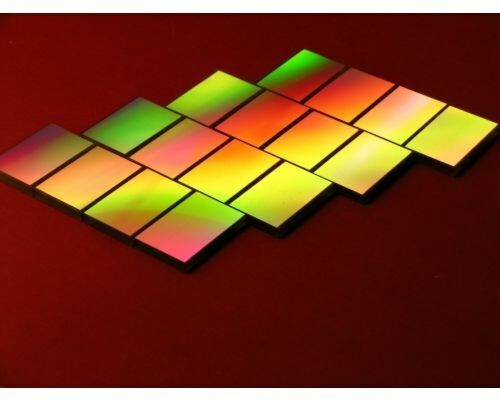 Spectrum Scientific offers blazed holographic diffraction gratings. A blazed holographic grating has had the sinusoidal profile transformed into a 'saw tooth' profile which increases the efficiency over the wavelength region of interest without increasing the stray light. We also produce aberration corrected concave gratings for flat field imaging. When you click "Send Request", we will send the contact details you supply to Spectrum Scientific Inc., SSI Optics so they may respond to your inquiry directly.